The writers must also include a sample of two or three songs from the show. Six finalists will then be picked out of all the submissions, and will have their pieces performed at a rehearsed reading. The theatre will select one writer to have their production fully staged in the Lounge space in May next year. The six finalists selected for this year’s competition include: Reception by Tom Read Wilson and Gary Albert Hughes; De Profundis by Paul Dale Vickers based on the words of Oscar Wilde; Pierced by Tamar Broadbent; Grace Notes with book and lyrics by Robert Gould and music and lyrics by Christopher J Orton; Part A with music and lyrics by Freya Smith and Jack Williams; and The Next Big Thing with book, lyrics and music by David Kent. Professional actors, a director and musical director will be provided for the rehearsed reading and the one-act musicals will be performed in front of an audience and industry panel with a Q&A after the performance in order to provide feedback to the writers. On the panel will be George Stiles and Anthony Drewe, an award-winning writing duo, who have been writing together for over 20 years. Their work include Mary Poppins, Betty Blue Eyes, Just So, Peter Pan and Soho Cinders. Sally Ann Triplett will also be on panel with past credits including Donna in Mamma Mia!, Roxy Hart in Chicago and Miss Adelaide in Guys and Dolls. 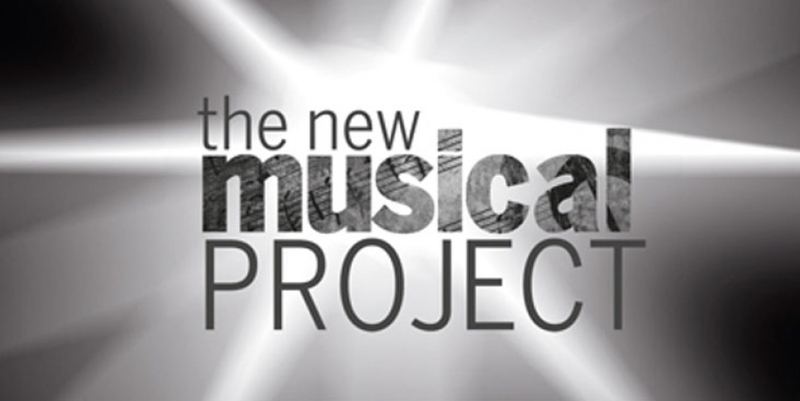 The theatre said, “This Project is a unique opportunity for writers to develop their work alongside a professional West End Theatre with the support of an experienced creative team. We have no preconceptions. We simply want to find talent and ideas that will entertain audiences for years to come." To find out more information on the finalist’s individual pieces, click here.